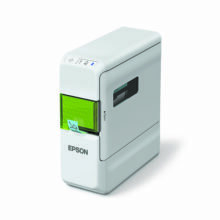 Why the Epson LabelWorks™ LW-300? 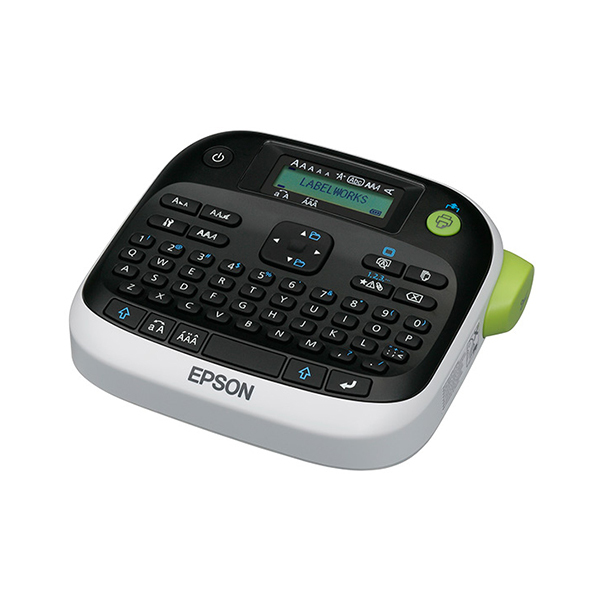 LabelWorks printers offer tremendous creative flexibility with up to 14 font types and 10 different styles (bold, shadow, outline, etc), 457 symbols and 87 frames, for users to create unique labels for every need. 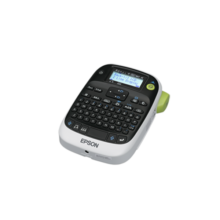 Epson’s wide selection of high-quality labels in a variety of styles, sizes and colours lets you create labels as eye-catching, personal or professional as needs be. Tape widths range from 9mm to 36mm, in standard, metallic and pastel colours, patterns, and even specialized applications such as iron-on, glow-in-the-dark, cable wrap and index tapes. Say no to spending precious time and effort to recreate your favorite labels. 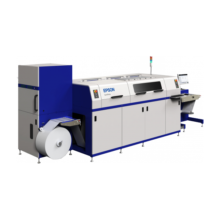 The LabelWorks LW-300 can store up to 30 custom designs so that users can easily reprint label designs when necessary. Whether you work in an office, factory, retail outlet, medical environment or a school, a wide selection of tape types, sizes and colors means you can be sure Epson has exactly the right one for you. With the new LabelWorks range, you even get the choice of our transparent, pastel, metallic ranges as well as specialist cable wrap labels. Epson labels can withstand exposure to heat, cold and wet conditions, making them ideal for any application in offices through to tough industrial environments. 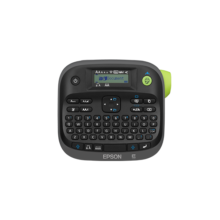 The powerful LabelWorks range is designed to work perfectly with Epson tapes every time, leaving minimal margins and less waste. And with Epson’s 8-metre tapes, you get more labels for your money.